Home › Mang Odoy's family come to unveil plaque to his memory. Mang Odoy's family come to unveil plaque to his memory. The AGM will be held on Sunday January 13th, 2019 at Manila Boat Club. Please look out for documentation relating to the AGM in your email. 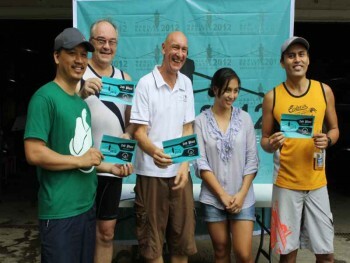 8:00am: Fleet departure led by Benny Rodoy in the single "ODOY"
© 2011-2019 Manila Boat Club. All Rights Reserved.